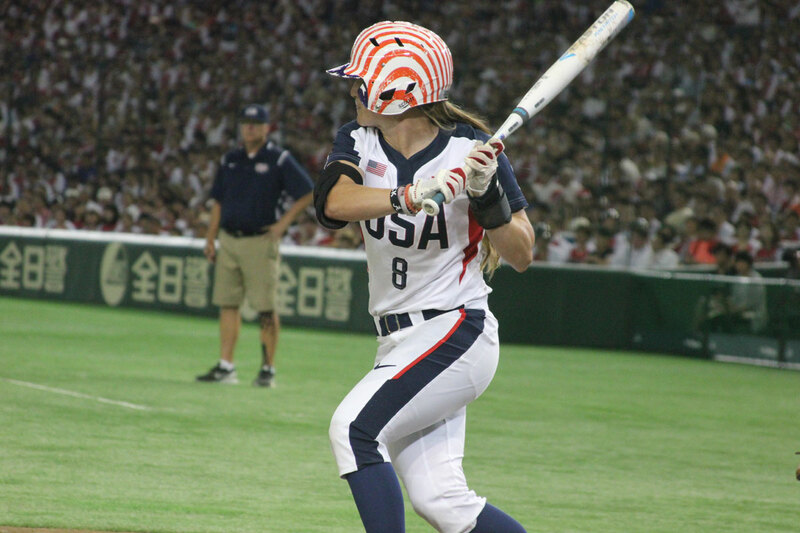 Japan Women win international softball series 2-1 as U.S. National Team wins final game - Federación de Softball de Puerto Rico, Inc.
SENDAI, Japan – The world No. 1 Japan Women’s National Softball Team won the best-of-three WBSC-sanctioned international softball series against world No. 2 United States. Japan won the first two games of the series, 5-1 and 2-0 (8 innings), while USA Softball claimed a 5-1 victory over Japan in Game 3. Valerie Arioto powered the U.S. in Game 3, going 2-for-3, including a 2-run home run, and finished with 3 RBIs in the contest. USA pitcher Jaclyn Traina (5 IP, 2 H, 6 K) earned the win, while Japan’s Sayuri Yamane was tagged with the loss. Thursday night’s opening game of the WBSC-sanctioned international softball series generated an electric crowd of more than 31,000 spectators at the iconic Tokyo Dome. Officials from the Tokyo 2020 Olympic Games Organising Committee were in attendance to observe the game at the dome, which was the first time a softball competition was staged at the historic venue. Game Two and Three were held in Sendai, marking the first international softball event held in the area since the Great East Japan Earthquake. The International Olympic Committee (IOC) Executive Board recently carried out a unanimous vote in support of including baseball and softball among a new sports package for the 2020 Olympic Games in Tokyo. The IOC will take a final vote on the proposal in early August.